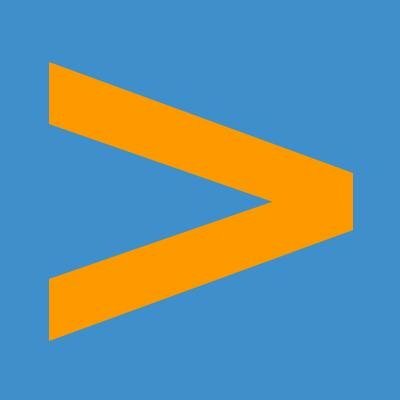 Accenture will acquire First Annapolis, a privately held payments consulting and advisory firm. Alan McIntyre, senior managing director, and head of Accenture’s Banking practice, says the acquisition “will enhance our capabilities in the payments sector”. Terms of the transaction were not disclosed. The acquisition, which is subject to customary closing conditions, is expected to close within 30 days. First Annapolis was founded in 1991 and is headquartered in Annapolis, Maryland. It employs 80 people. It also has an office in Amsterdam for its European operations. Elsewhere, Accenture has opened another “liquid studio”, this time in Sydney. The innovation centre is the first of several new initiatives that Accenture is investing in across Australia. The company also plans to expand its investments in training, hiring and partnerships. This follows hot on the heels of new innovation centres in New York and Singapore for finance and risk, and software application development cycles respectively; and a liquid studio in Latvia. Finally, in Accenture’s financial results for Q2 2017, it reported that revenues increased by 6% in local currency to $8.3 billion and operating income rose 5% to $1.14 billion – both compared to the same period last year.